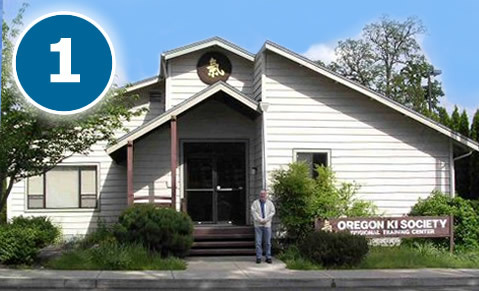 Our all-volunteer, non-profit organization was founded in 1974. We have been offering classes in Orange County since 1984. We offer programs tailored for adults, children, teens, women and seniors. Our mission is to help people live more positive, energetic lives. We do this by providing programs in Orange County for adults, children and seniors in Ki Development, Ki-Aikido and Kiatsu®. 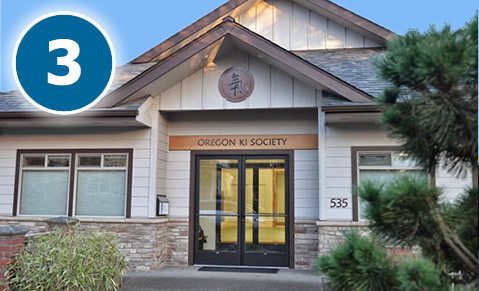 Our school is authorized by Ki Society Headquarters in Japan and we are part of the Northwest Ki Federation. 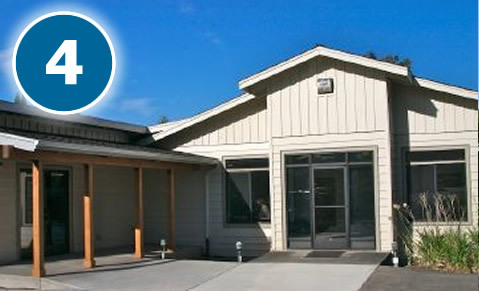 Since 2010 we have maintained a dedicated, leased facility to offer our programs to the community. Prior to that we held classes at a performing arts center. We have over 50 active students in our programs, with a large group of supporters in the community including parents, alumni and patrons. 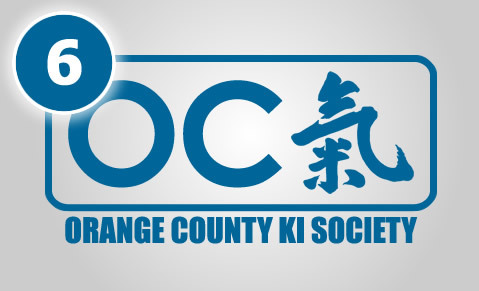 The Orange County Ki Society Building Fund was established in February of 2018. This is our first step towards having a permanent home in Orange County. 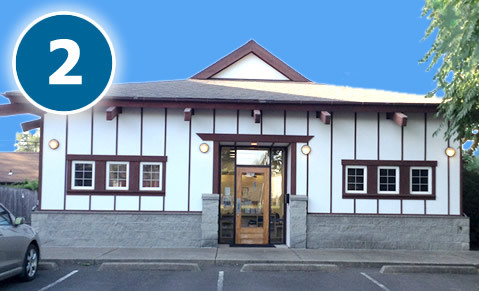 Our goal is to accumulate the resources necessary to purchase or build a dojo to serve the community. Doing so will provide long term stability for our programs, give us control of our expenses and serve as a foundation for more outreach in our community. We have developed a 5-year strategic plan to meet this goal and have established an advisory committee to provide leadership. The committee members have expertise in real estate, law, finance, construction, marketing and business management. We know a permanent dojo is likely to have a price tag in the high six figures. 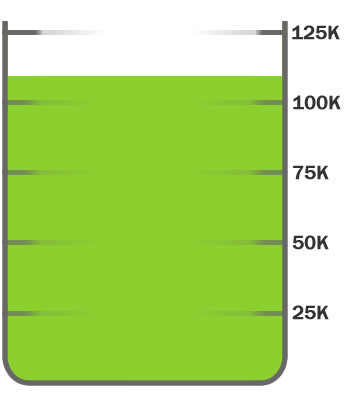 Our fundraising goal for our first year is $100,000. Our non-profit has successfully funded and constructed five dojos thus far. 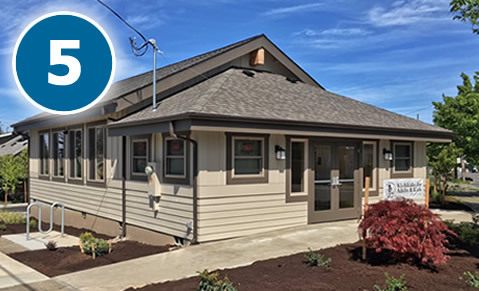 They are Southwest Portland, Corvallis, Eugene, Northeast Portland and the Personal Kiatsu School. We will be the SIXTH. Our advisory committee has identified many ways you can help. Check out our list and find one that works for you!